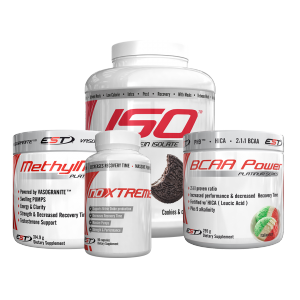 you have to try all 4! Whey is one of two types of proteins found in milk (the other being casein) and it is a by-product of the transformation process of cow’s milk into cheese. 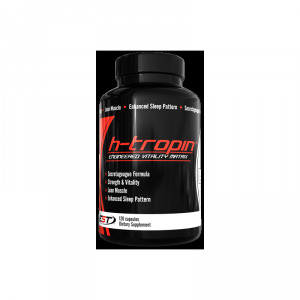 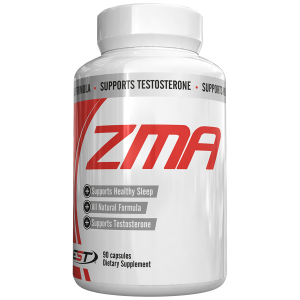 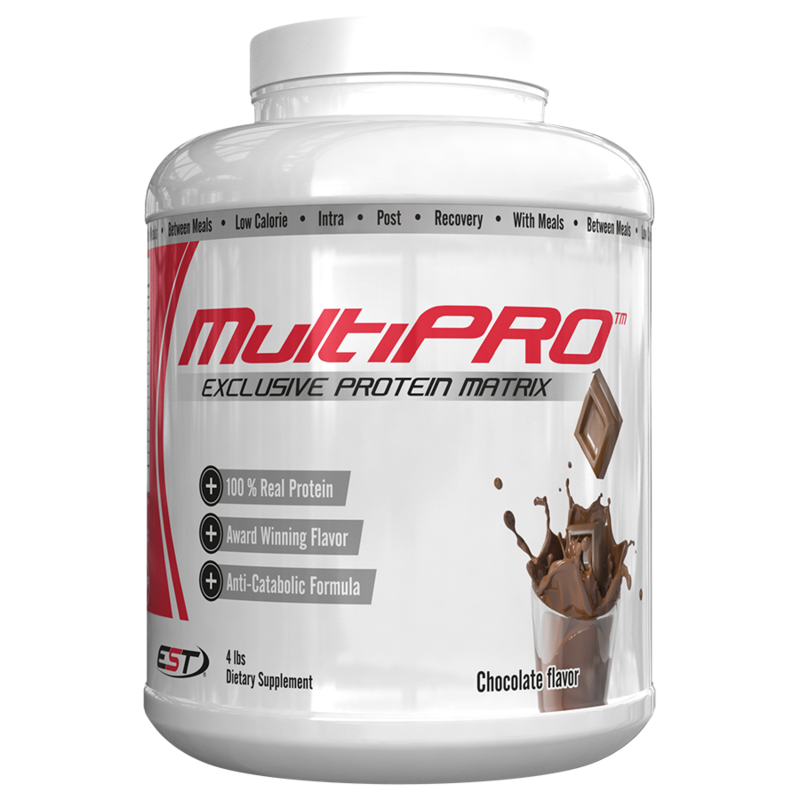 As we all know, protein is the building block of life but not all proteins are created equal. 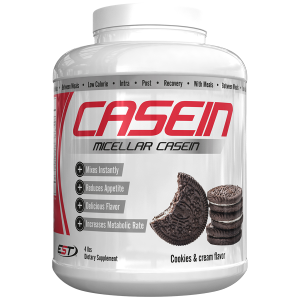 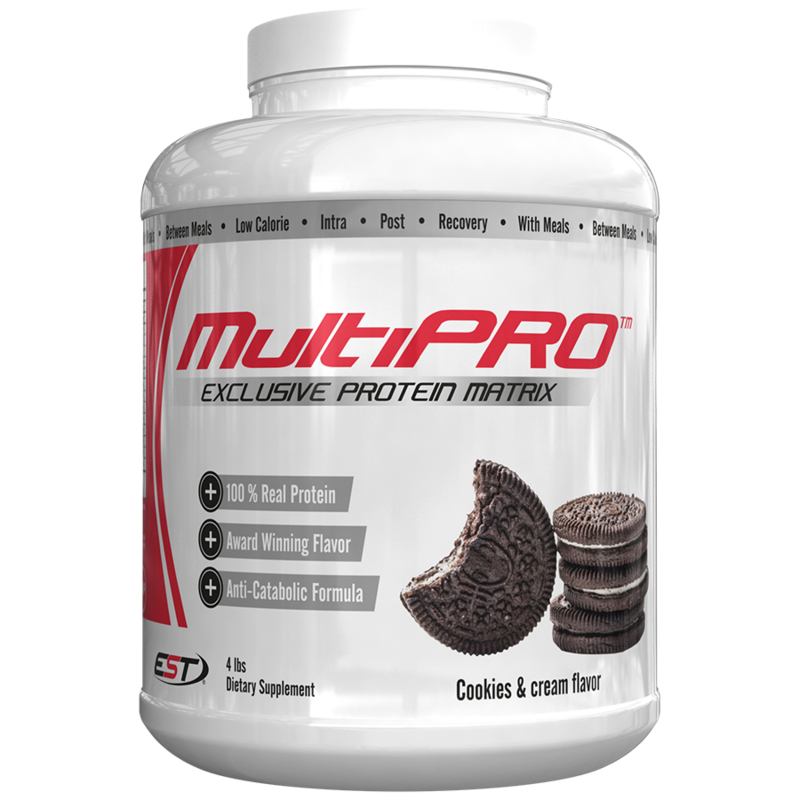 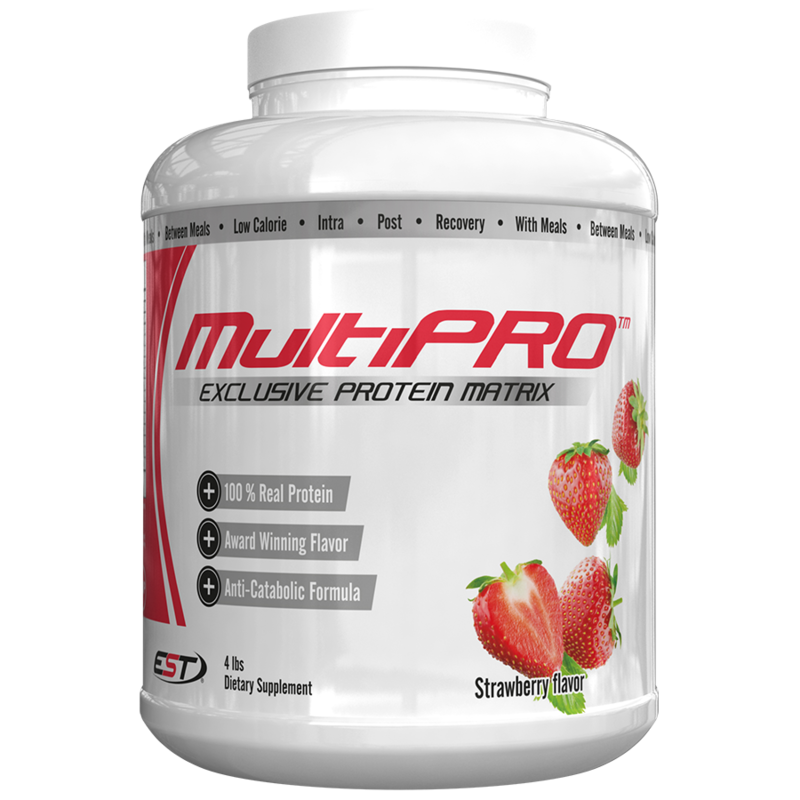 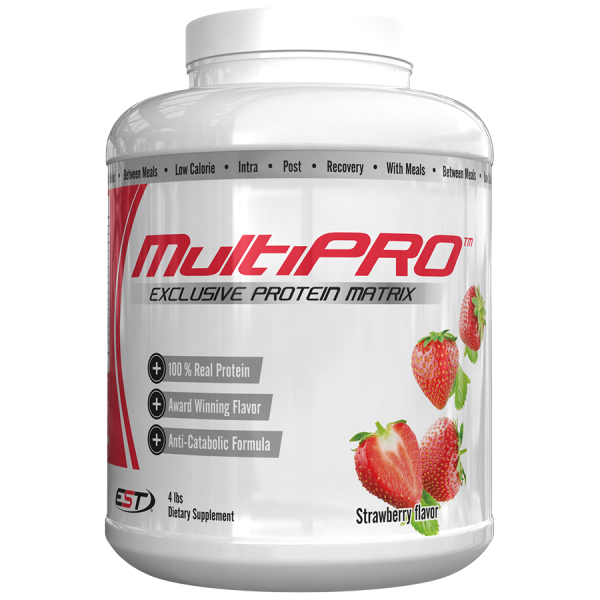 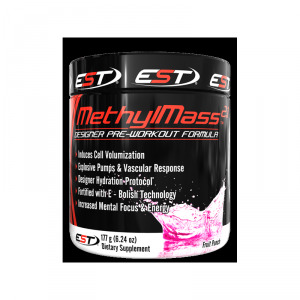 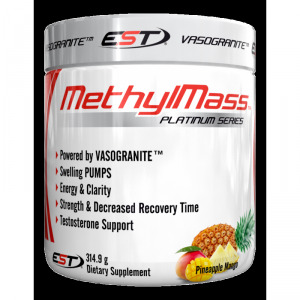 So , after that information summary, EST has also enhanced Multi Pro with Casein and Whey Isolates. 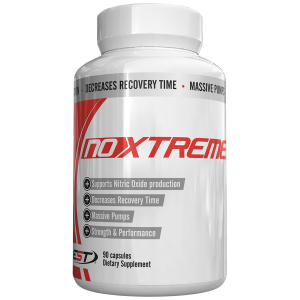 That addition adds a sustained release profile as well as a complete profile tailored to meet the needs of all athletes and types of training.